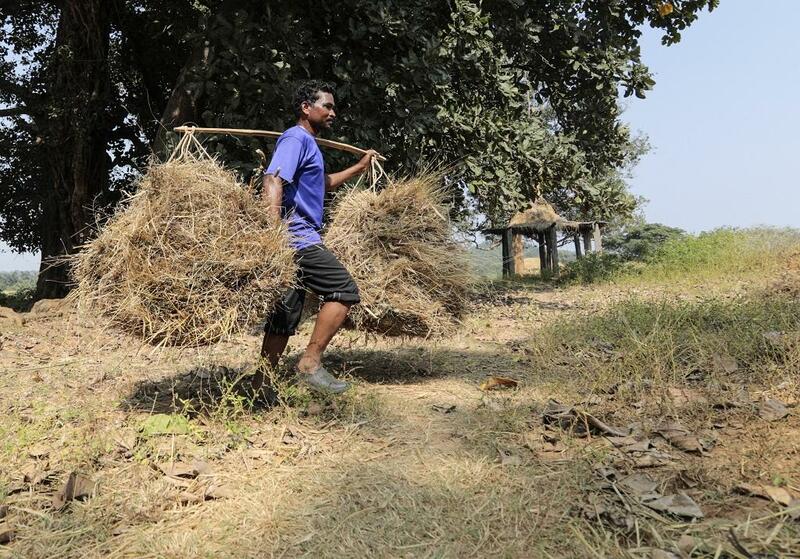 Farmers from Jharkhand’s Singhbhum district, a tribal area, alleged that the government and industrialists are trying to destroy their traditional knowledge of agriculture and looting cultivable land. This happened on the last day of a conference held on ‘Traditional agriculture: challenges and possibilities’ at Chaibasa this month. These farmers belonged to Gangaram Kalundia Forum, named after a leader who was murdered in 1982 while fighting for the villagers’ fundamental rights against displacement. “Much-acclaimed increase in agricultural production during green revolution was the result of proper irrigation facilities and an increase in agricultural land. On the other hand, dams built in the name of irrigation have actually been built for the benefit of the corporate houses,” read a declaration released by the farmers. They further alleged that the Centre’s and the state government’s “propaganda” about farmers adopting advanced seeds by introducing high-yielding and hybrid seeds is to destroy their “rich treasure of diverse traditional seeds and crops”. The farmers have demanded that gram sabhas be allowed to develop and promote traditional agriculture, knowledge on integrated farming be spread, traditional seeds be conserved, traditional farming practices be given preferences and village societies be given control over forests under the Forest Rights Act 2006. They also want the government to reject amendments to Jharkhand's tenancy laws like Chhotanagpur Tenancy Act and the Santhal Pargana Tenancy Act, and to the Land Acquisition Act, 2013 to ensure no acquisition of cultivable land.